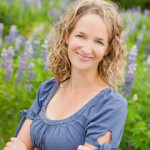 Passages to the Past is thrilled to be hosting debut author Stephanie Thornton today as part of her virtual tour with Historical Fiction Virtual Book Tours! 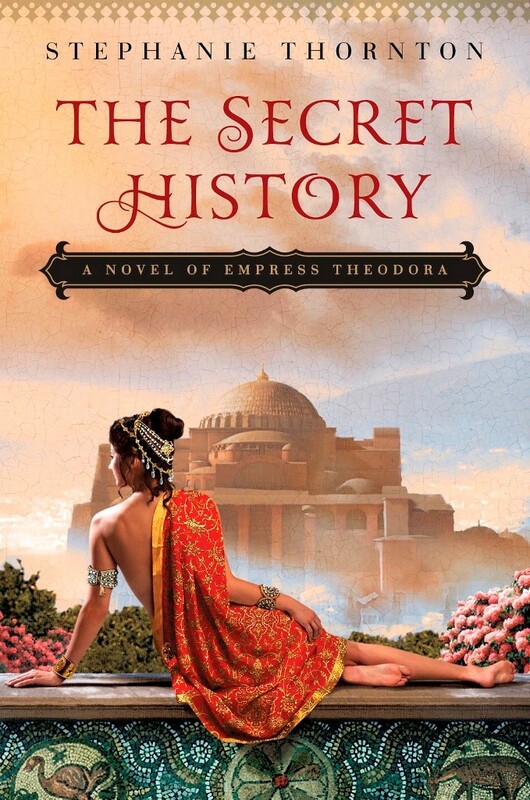 Stephanie's first novel, The Secret History: A Novel of Empress Theodora, was released last week and has garnered great reviews so far! I finished the read last night and loved it! Stephanie is definitely an author to check out, if you haven't done so already. And I have three chances for those who haven't had the pleasure of reading The Secret History, to win a copy! 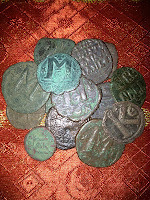 Passages to the Past has three chances to win! 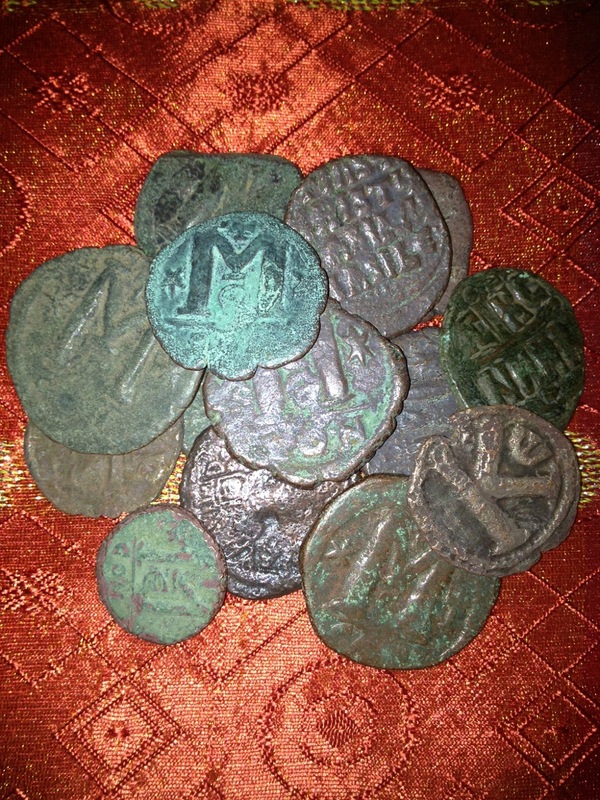 Two winners will win one copy of the book each and the grand prize winner will receive one copy of the book + a Byzantine Coin. To enter, please complete the form below. The giveaway is open internationally and ends on July 18th. Good luck! This looks so good. It seems like a great book to read once school starts (ONLY ONE MORE MONTH), and I can sit and read uninterrupted.